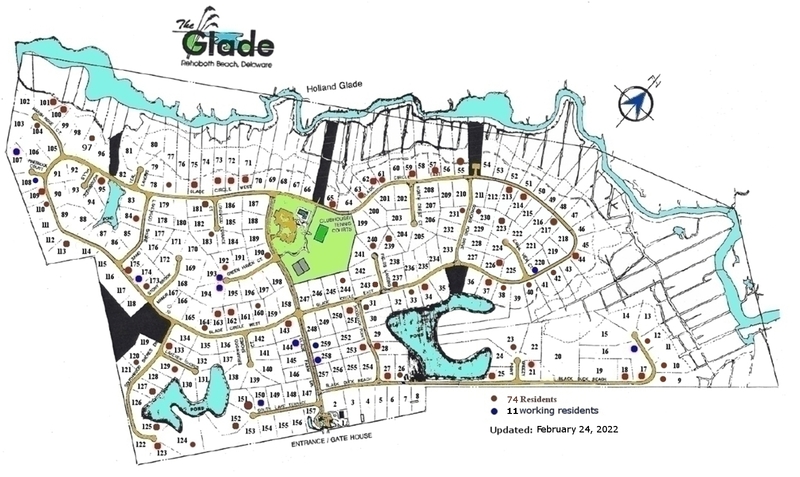 On Nov. 9, 2018 I discussed with Envirotech about providing the Glade residents listed on this webpage with snow removal service. Although we have been satisfied with the snow removal service from D.R. 's Lawn Maintenance for the past five years, I have been unable to make contact with Devin Rice about the 2018/2019 season. For this reason, I am letting Devin Rice know that this webpage should only be used by Envirotech. On Nov. 13, 2018 I was informed that D.R. 's Lawn Maintenance does NOT provide snow removal service anymore. - Services conducted on sidewalks and driveways ( no street service at this time ). - ATV's and/or UTV's may be utilized. - Hand shoveling will be utilized. - Specifications are required if salt/synthetic ice melt is to be utilized. Note: Only asphalt or unfinished concrete driveways. be plowed, because the finish may be damaged or the stones may be displaced. 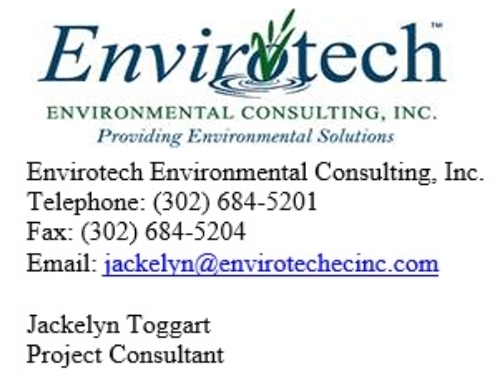 There is no priority as to whose driveway is cleared first, so if you have a need to get out on the road that day, you will need to contact Environtech before they begin and let them know. If an owner is marked on this website page as having the service ON and then decides not to have the snow removal service that day, that owner needs to contact Environtech directly. If you know in advance that you want the service turned off, then you should email me warren@wefpages.com and let me know, so that I can update this website page accordingly. Again, Environtech will use this website page on the snow removal day to determine whose driveway & sidewalk is to be cleared. Environtech remove snow from their driveway. and these driveways need to be cleared as soon as possible. The lot map also depicts these lots with a blue dot . service off, please email me so that I can update this web page with . If you know that a neighbor has moved and is still listed here, please let me know so that I can remove them from this list and update the map.